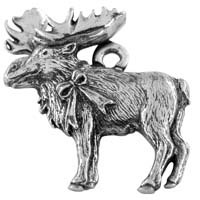 Wood covered bridges are historical and cherished because of their long standing tradition as the first long-term solution to roads spanning over rivers. 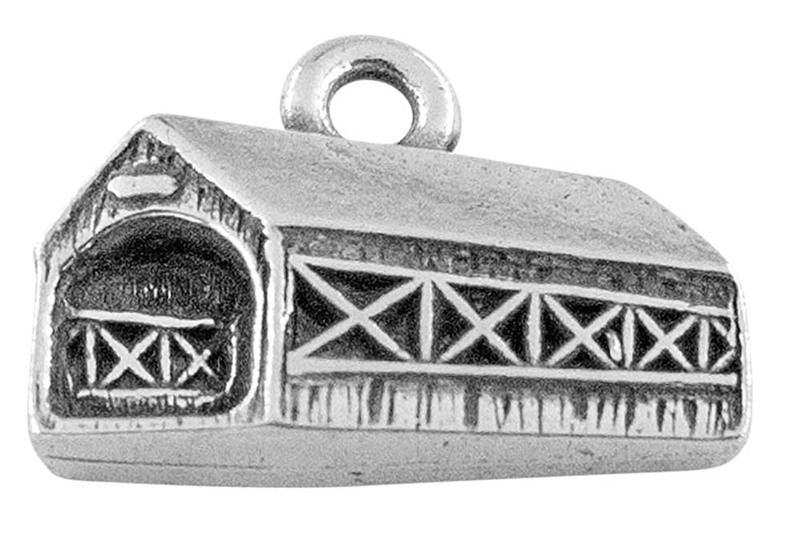 The covered bridge charm is filled with the details of what makes covered bridges famous. 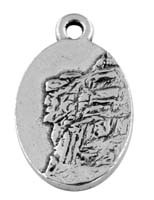 Wood covered bridges were the first bridges to span many rivers throughout America. 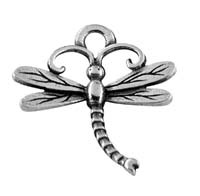 Many have stood the test of time, while others have been rebuilt and preserved. 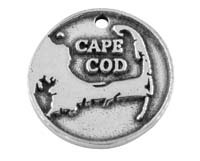 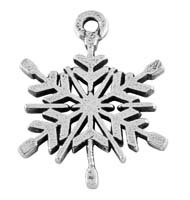 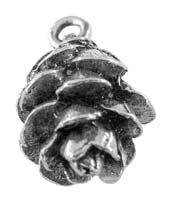 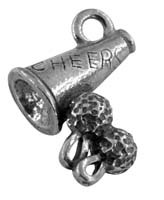 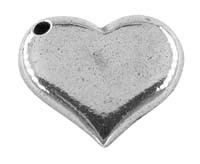 Our charm can be used on a charm bracelet or other jewelry item.